The Maidstone Museum & Bentliff Art Gallery are launching a brand new exhibition on 11th January to run until 11th May. It is an exhibition which will tramp through your childhood pulling at the heart strings and evoking memories of your early reading years as the exhibition revolves around Ladybird Books. 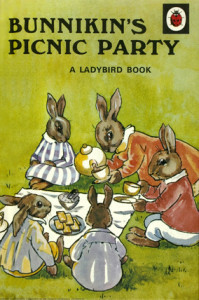 Ladybird books have been part of family life since 1940, when their first title Bunnikin’s Picnic Party, was published. 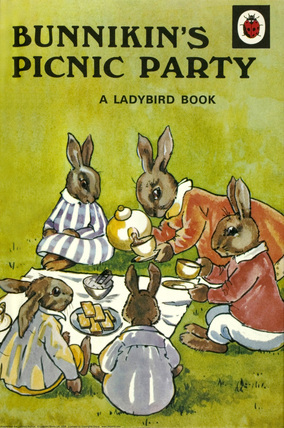 Affordable and offered in a diverse range of topics, generations of children grew up reading Ladybird books. This exhibition draws upon the vintage archive collection of original illustrations and will take you on a nostalgic journey through your own Ladybird childhood. Images from the Archives of Ladybird Books Ltd.
Other activities the museum have let us know about are below – why not check out the family activities which could give you inspiration of what to do on a rainy day! Discover all the different animals hidden throughout the Museum by taking part in our animal trail, then create your own animal costume. Free, drop-in, all materials included. Join us for an evening of fun activities, discover creepy crawlies behind the scenes and uncover stories about the Museum. Price includes breakfast and a range of storytelling, film and craft activities. Suitable for ages 7 – 12. 1900 on 21st February until 0830 on 22nd February. 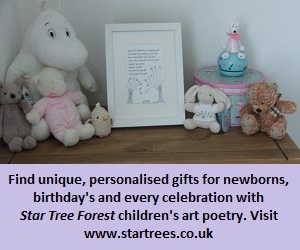 £30.00; maximum 30 people; children must be accompanied by an adult; maximum three children per adult; all groups must include minimum of one child. Booking essential.